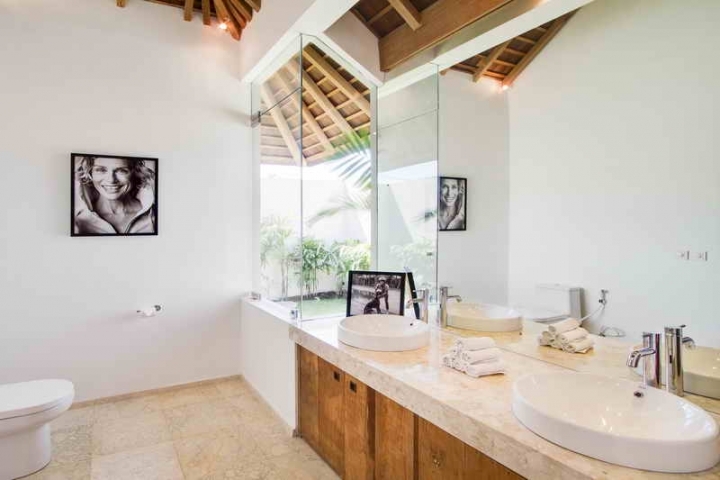 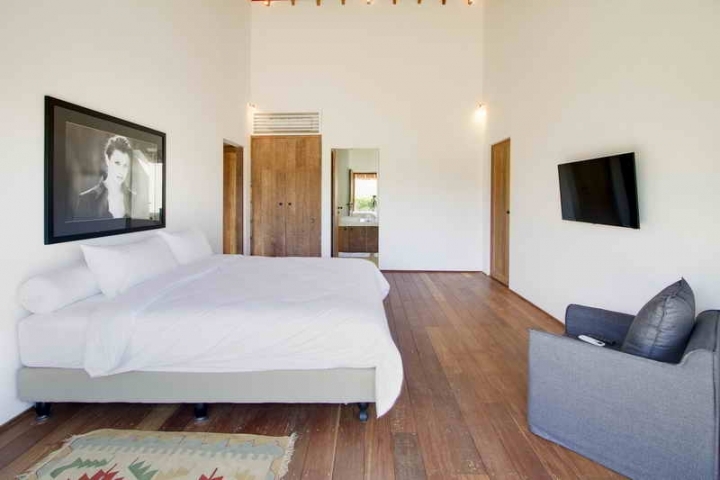 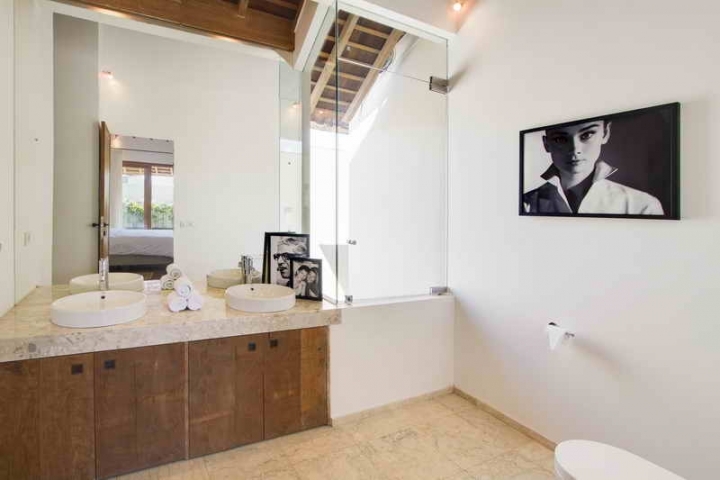 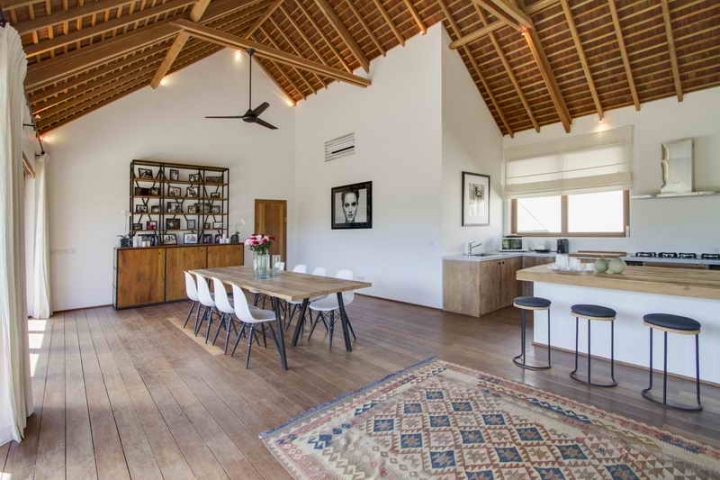 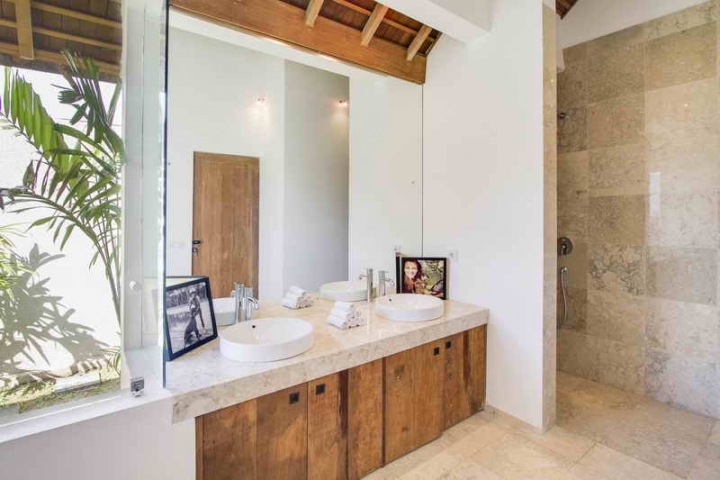 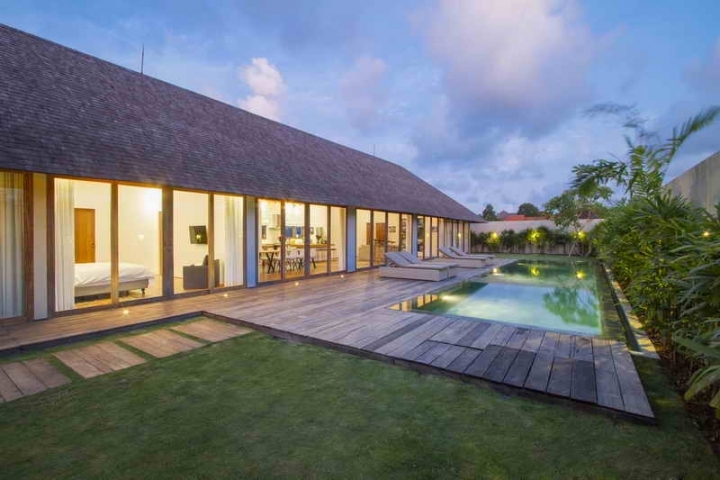 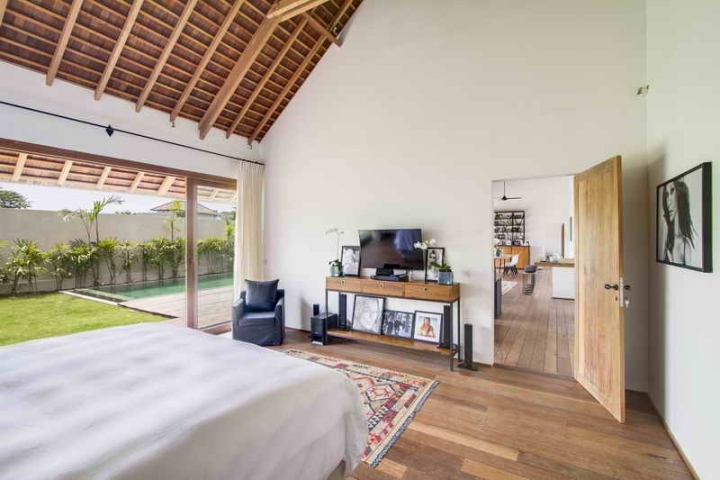 Modern Mix Antique villa build in an area of 600 square meters land, consists of 3 bedrooms with en-suite bathroom, two bedrooms are connecting each other. 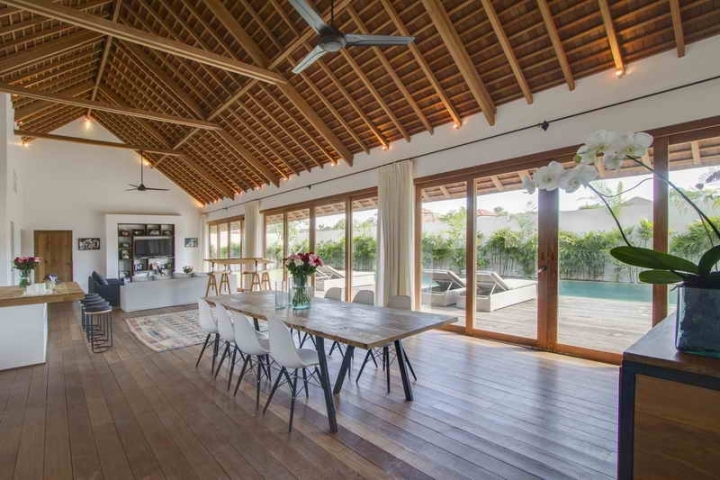 Fully equipped kitchen, dining and living room area are overlooking to the pool and garden. 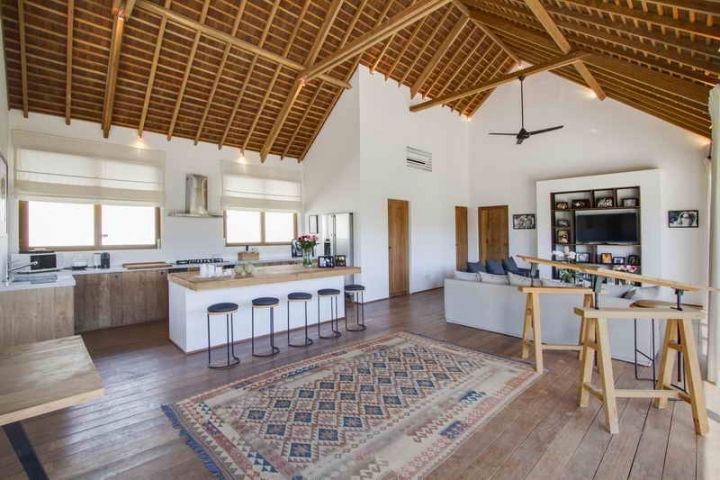 It’s facilitated by internet connection, AC, TV and garage. 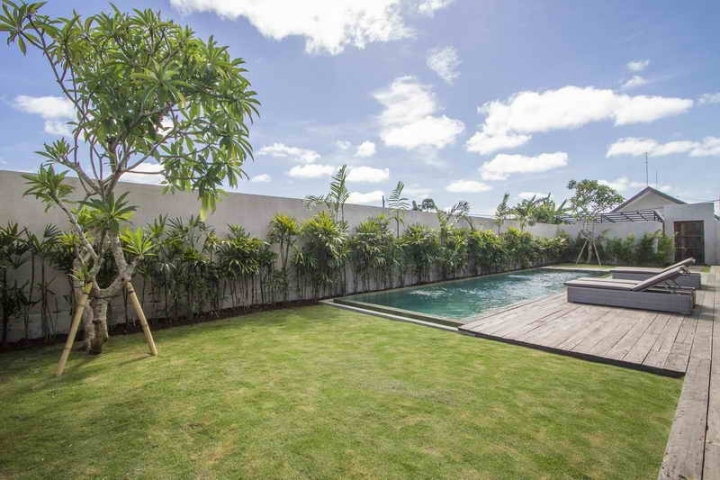 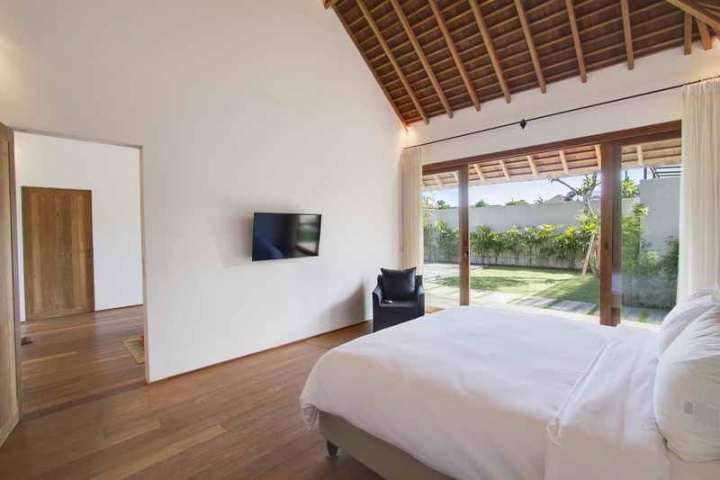 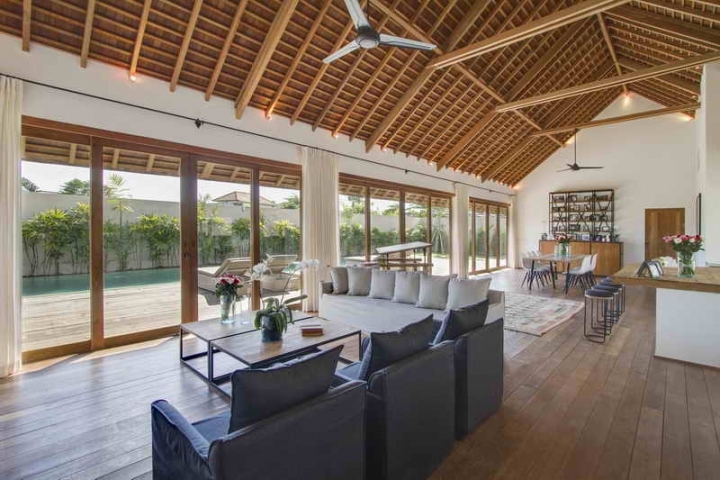 The villa comes fully furnished with IMB usage for PONDOK WISATA. 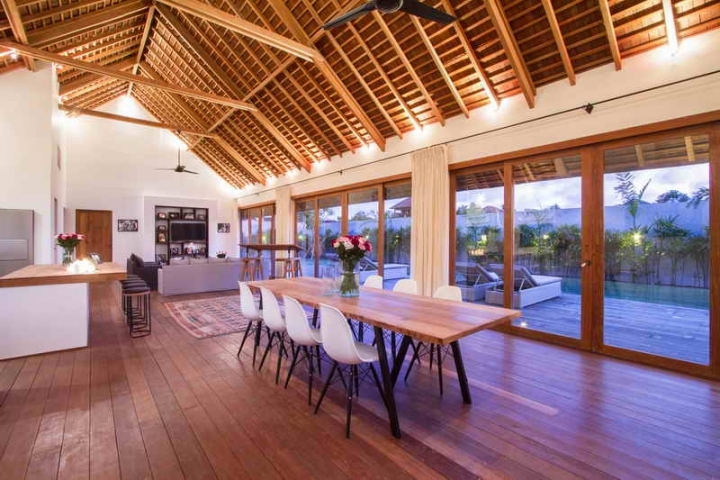 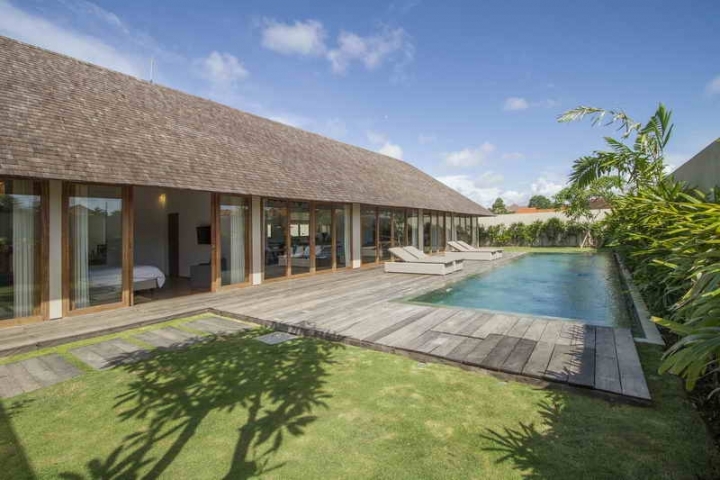 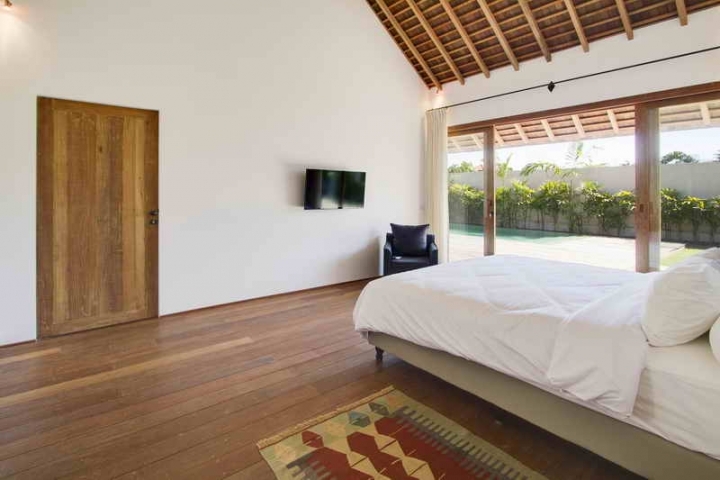 It is located in Umalas, Badung-Bali, and only 10 munutes to Canggu, Brawa and Seminyak area.